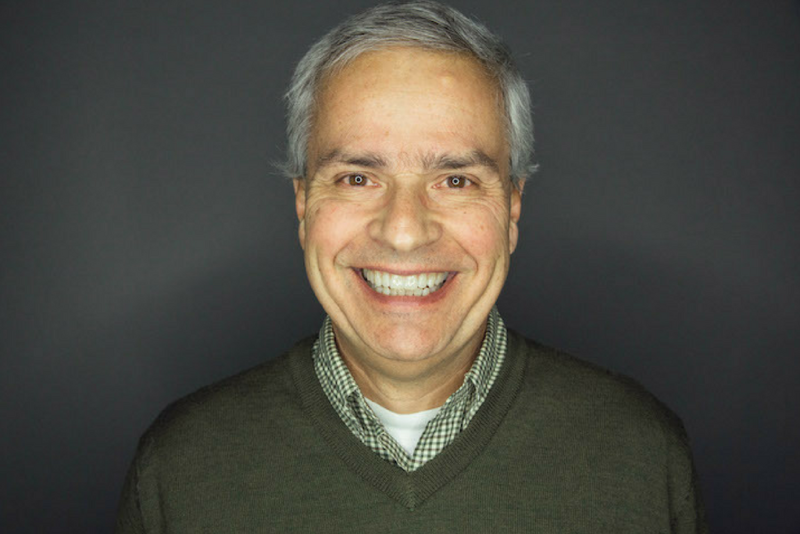 Carl Potenza is an executive coach and consultant with extensive experience and a background in human resources in the financial services industry. During his career, he has built strong partnerships with CEOs, presidents, and other company leaders to help identify, develop, and retain high-performing talent. He has coached leaders at all levels, up to and including the C-suite. These leaders appreciate his professional knowledge, quality of support, communication, and interpersonal skills as their trusted advisor. Carl believes that leaders must understand how their style impacts others. Clients value his deep and varied experiences, action-oriented processes and methodologies, and track record of helping leaders achieve success. His passion and lifelong goal is to help serve others as they maximize their talent and potential. Most of all, leaders value his deep well of optimism and sense of humor as they navigate complex concepts and improve strategic thinking, communication, supervision, and leadership skills and build toward better team relationships and functionality. He received his bachelor’s degree in psychology from Indiana University and graduated from the American Bankers Association’s school of human resources. Carl is an independent contractor with FlashPoint.